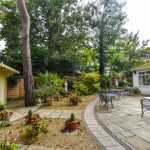 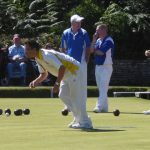 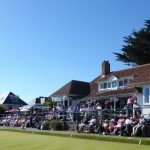 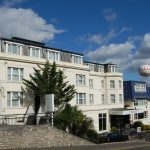 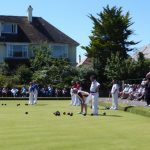 Boscombe Bowling Club played host to the 99th Bournemouth Open Bowls Tournament. 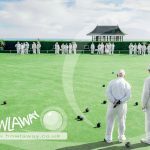 Another great week of bowls featuring bowlers from throughout the UK, playing at a number of greens across Bournemouth. 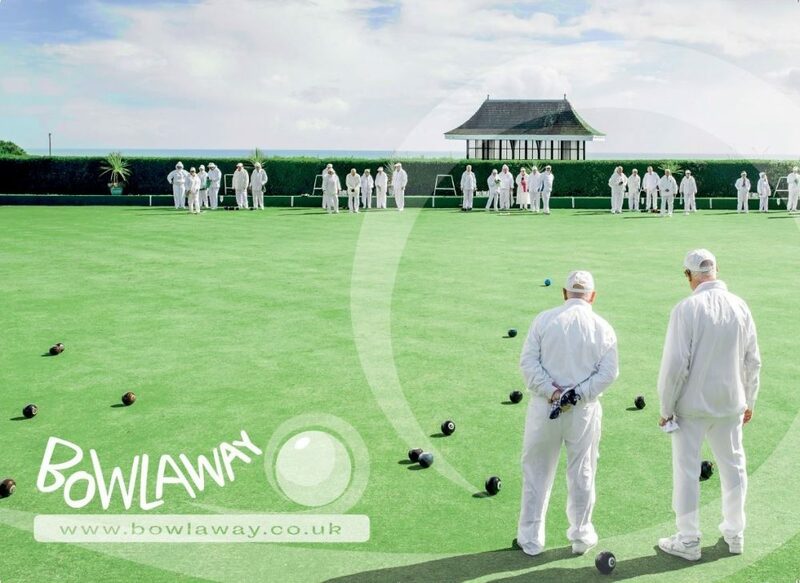 Bowlaway is proud to have been a sponsor of this event and we look forward to the 100th annivesary festival of bowls in 2017.